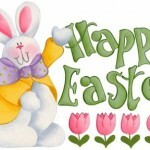 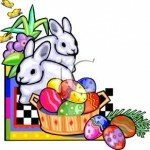 Easter 2012 is one of the greatest feast day in Christian 2012 calendar which is set for celebrating the resurrection of Jesus Christ. 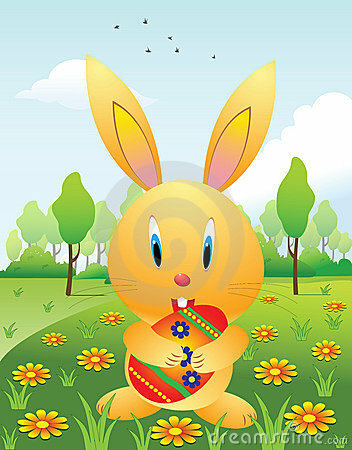 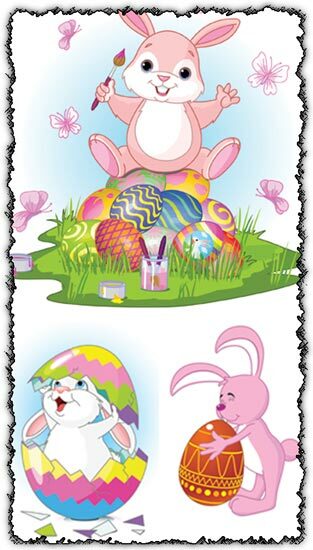 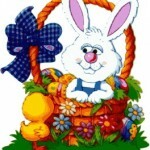 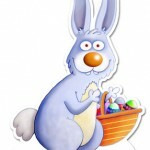 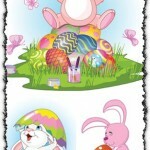 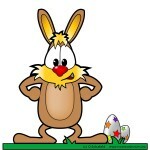 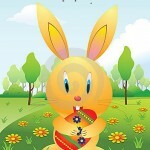 Easter Date 2012 falls on April 8, 2012. 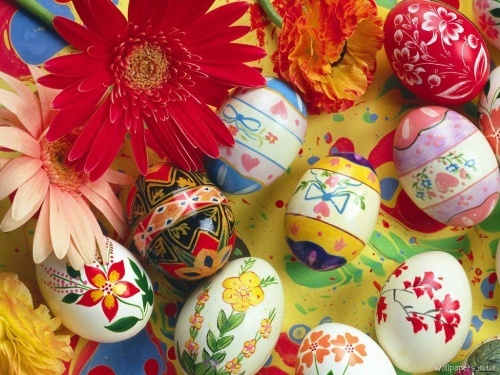 Easter Day origin lies in both pre-Christian religions and Christianity. 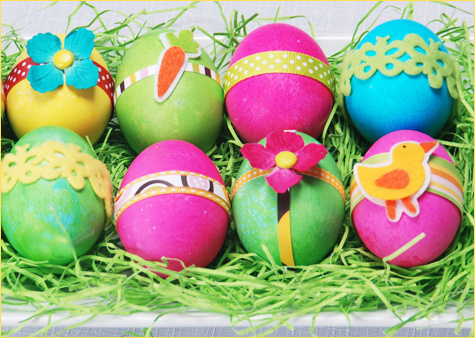 Easter customs are a “salute to spring” marking re-birth.The word “Easter” is named after Eastre, the Anglo-Saxon goddess of spring. 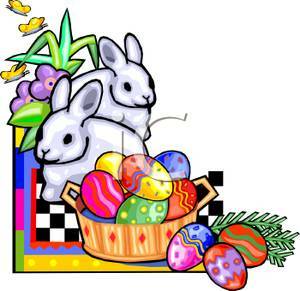 A festival was held in her honor every year at the vernal equinox. 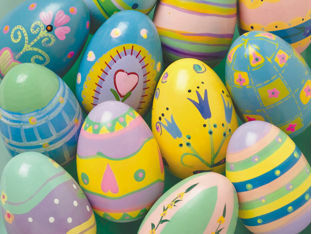 Christians celebrate the end of death and the rebirth of life; but instead of focusing upon nature, Christians believe that Easter marks the day that Jesus Christ was resurrected after spending three days dead in his tomb. 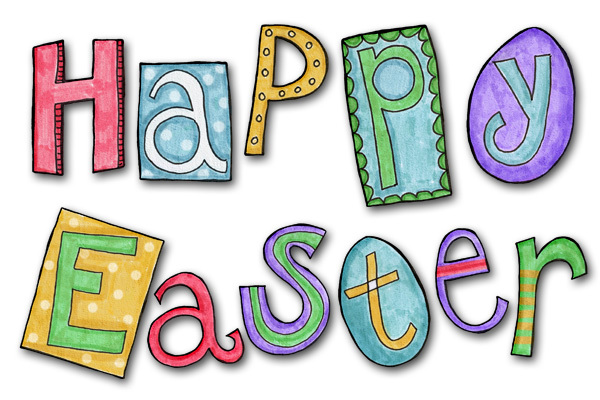 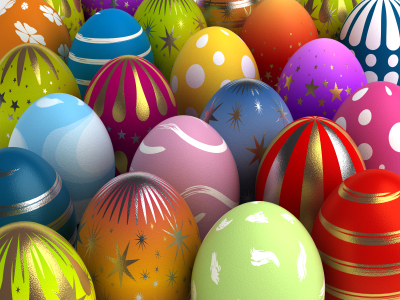 People celebrate Easter according to their beliefs and their religious denominations. 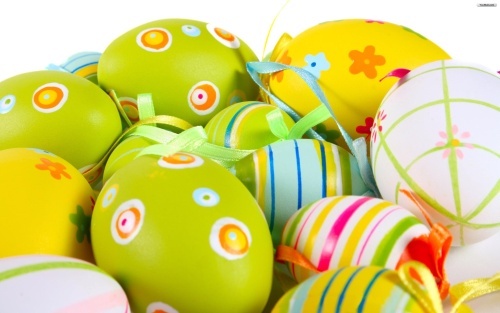 Early Christian church services included a vigil service before the Eucharist. The vigil service consisted of a series of psalms and readings, but it is no longer observed every Sunday; instead, Roman Catholics observe it only one day of the year, on Easter. 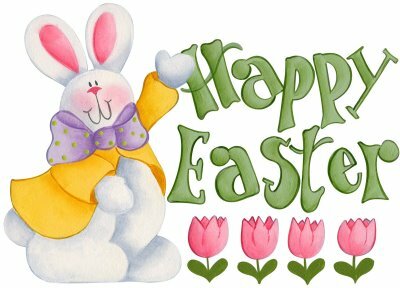 Aside from the psalms and readings, the service also included the lighting of a paschal candle and the blessing of the baptismal font in the church. 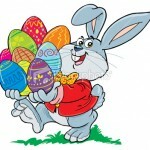 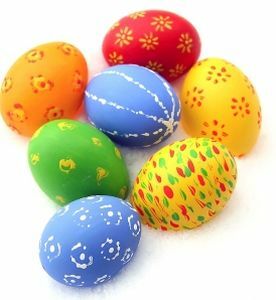 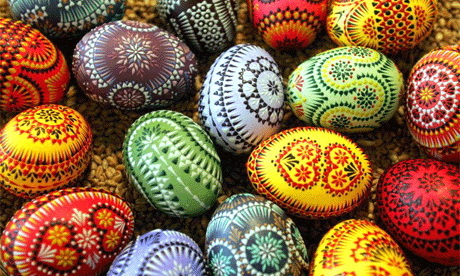 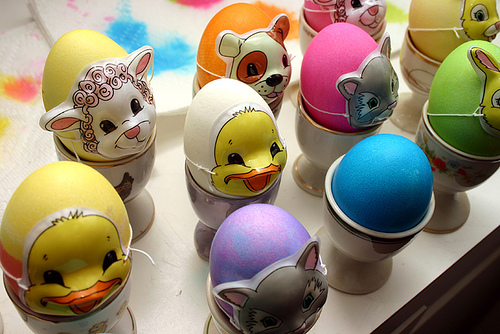 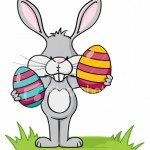 Different countries celebrate Easter Day with different ways, for example, in France no church bell will sound from Good Friday until Easter Sunday in observance of Christ’s silence in death, in Germany people will color Easter eggs with various patterns that have been in their family for generations. 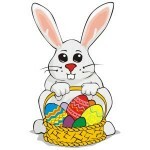 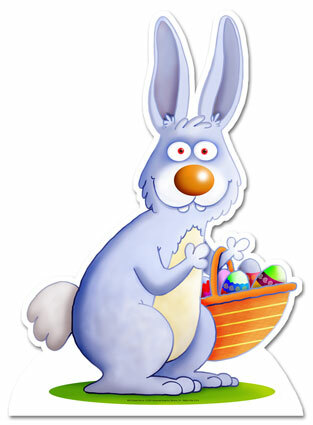 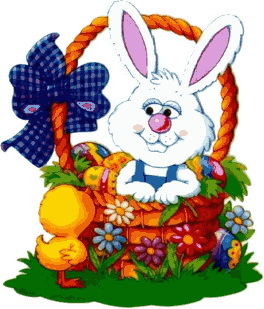 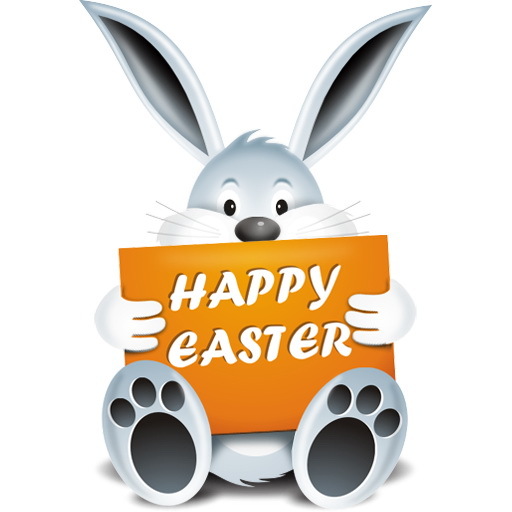 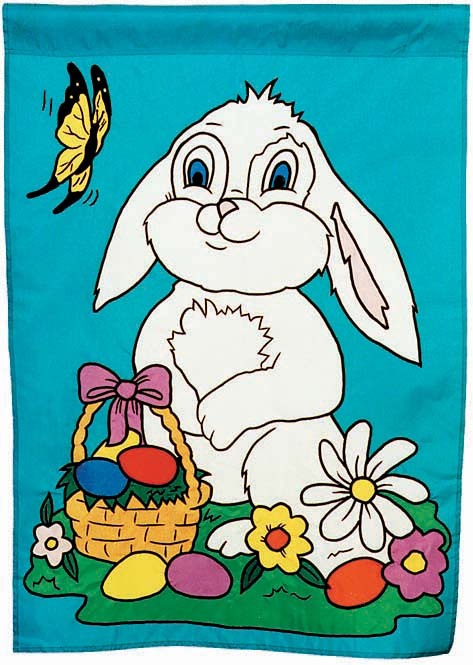 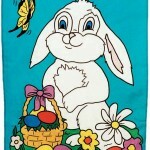 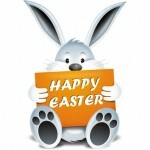 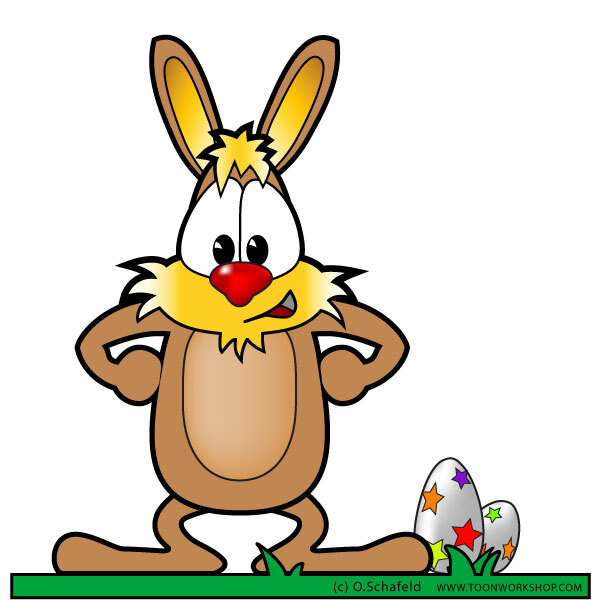 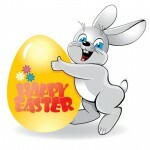 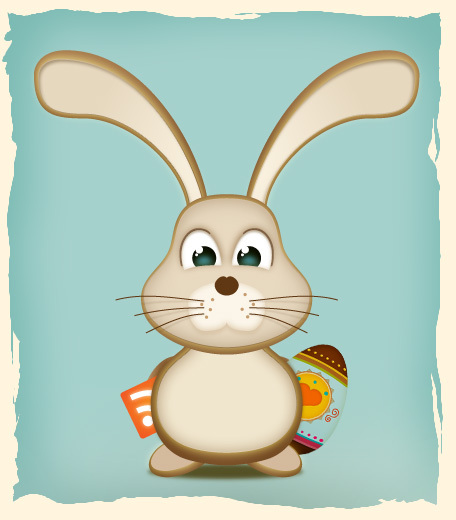 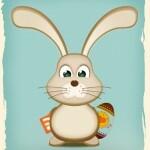 Easter Bunny, also called Easter Hare or Easter Rabbit, which is a rabbit-sprit. 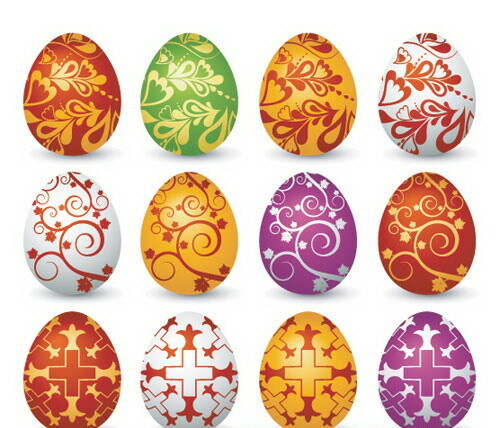 Due to the frequent multiple births, they became a symbol of fertility. 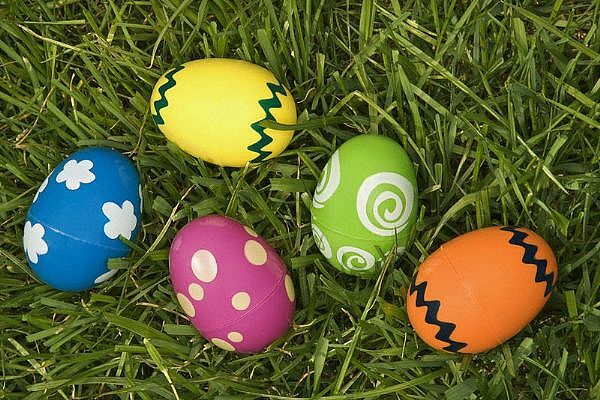 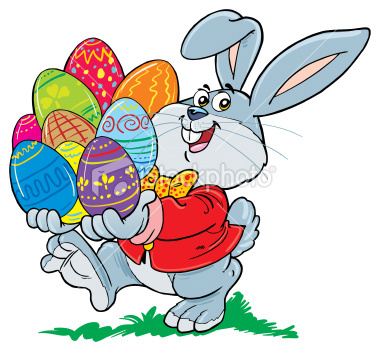 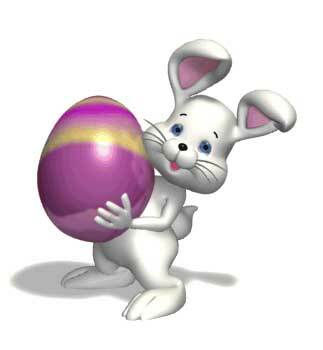 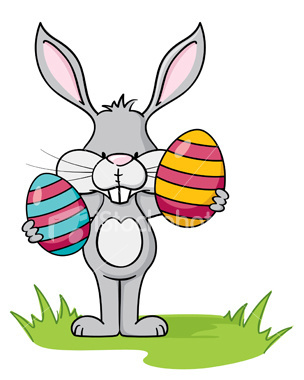 The custom of an Easter egg hunt began because children believed that hares laid eggs in the grass. 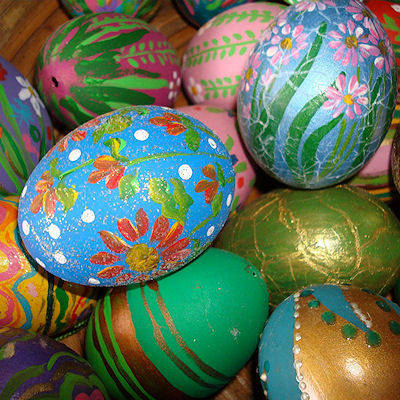 Children would make nests in their hats and bonnets and the folkloric rabbit would lay colored eggs in them. 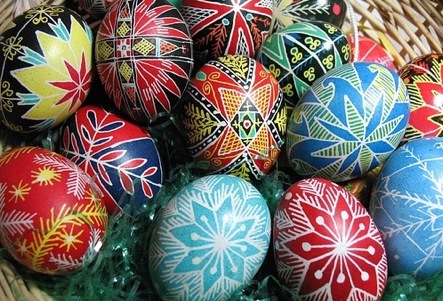 As the ritual developed decorated baskets replaced the homemade nests. 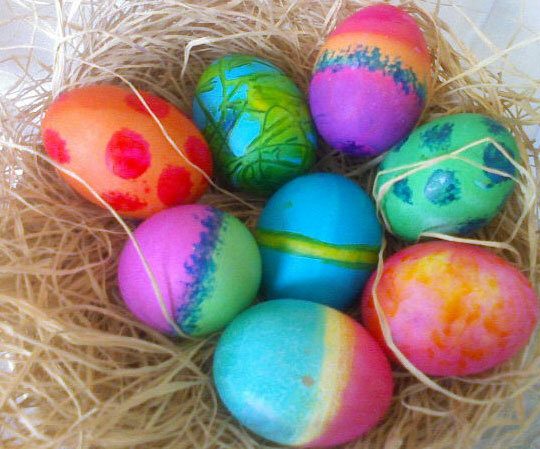 The tradition of an egg symbolizing the spring season and renewed life is one that spans many cultures. 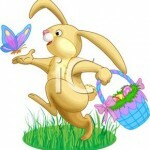 Children hunt for the eggs all around the house. 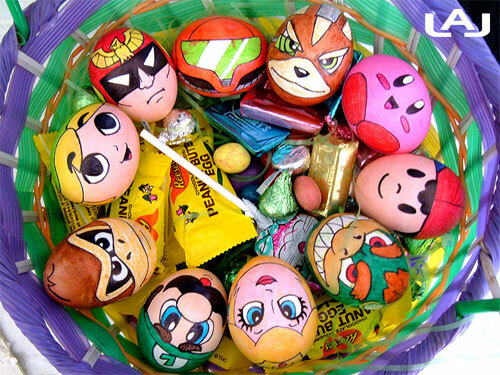 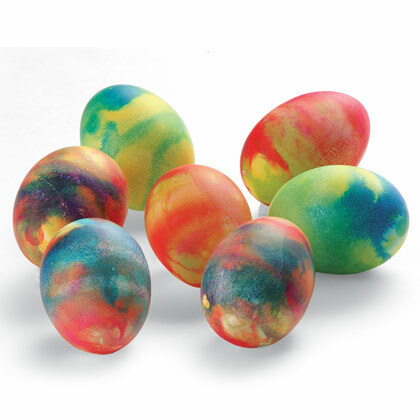 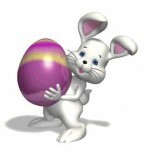 Neighborhoods and organizations hold Easter egg hunts, and the child who finds the most eggs wins a prize. 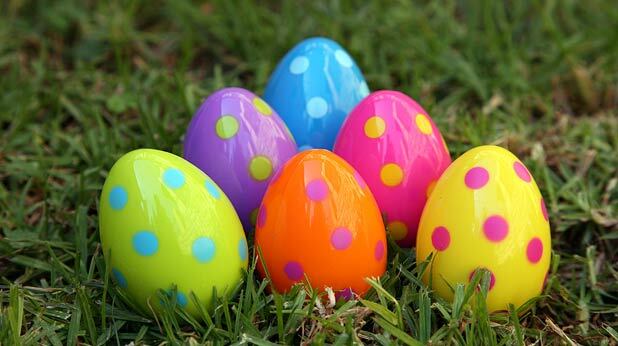 Perhaps the most time-honored tradition for children in Washington D.C. is the White House Easter Egg Roll.